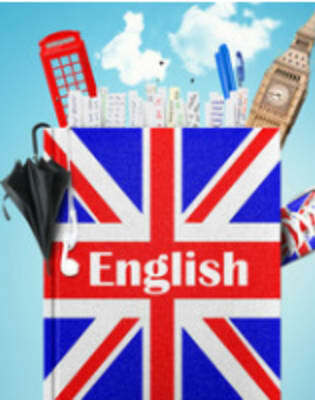 Learning the English language through a tailored one to one course is an incredible opportunity to learn the language based on your requirements. Before you begin any tuition an in depth needs analysis will be conducted to find out about your objectives and assess your requirements, and where necessary evaluate your ability if you have a little understanding of the English language. One to one tuition will quickly and effectively improve your English. 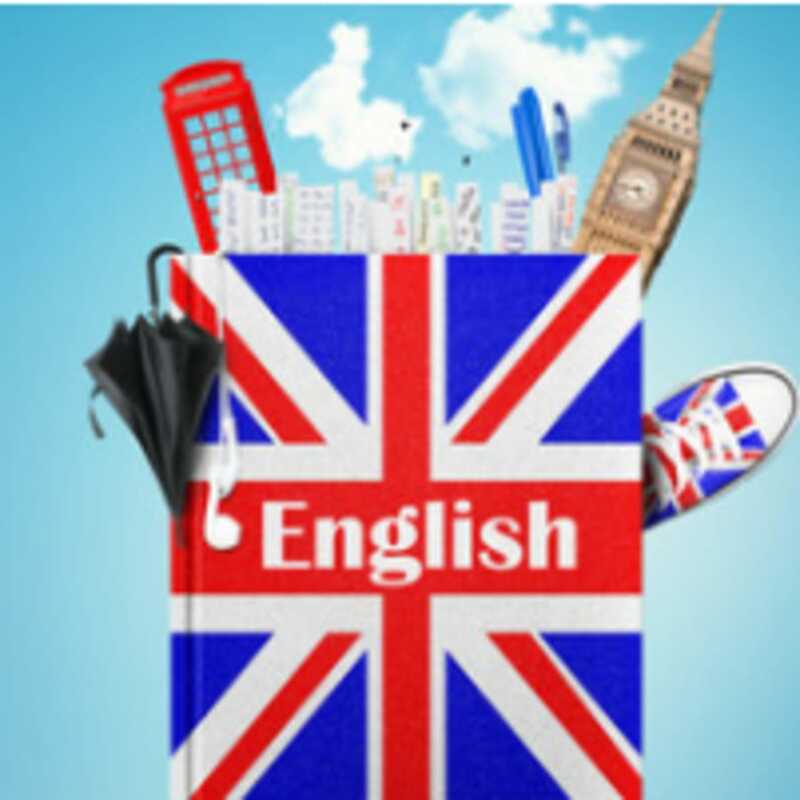 When you choose to study with Frances King and opt for the one to one study, you will receive a completely personalised programme of learning delivered by a tutor who is extremely experienced in teaching English. Your training will maximise the opportunities that you have to practice and any errors will be promptly corrected to improve your accuracy and increase your progress. Tutors are supportive throughout and you will be provided with a range of activities to develop your skills. 20 Lessons of one-to-one tuition.